Brouchures : Top Worth Advertising LLC. Dubai, U.A.E. Brochures are, no doubt, excellent marketing tools presenting a snapshot of your businesses product or service. Available in single, bi-fold, tri-fold types, brochures are perhaps some of the handy and instant means of presenting information. 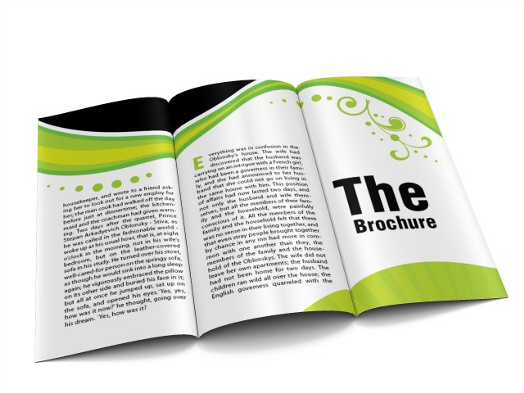 However, there are certain factors that decide the very purpose of a brochure. 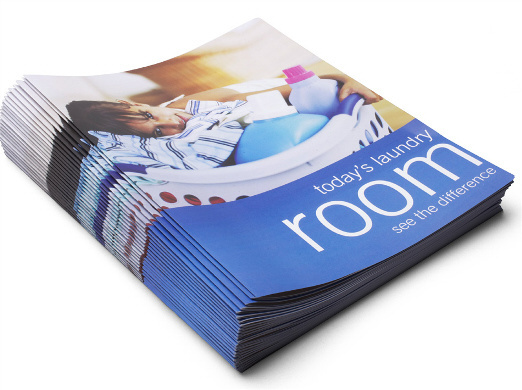 Being the instant means of communicating information, a brochure's print and paper quality decides how the brochure will be treated by the beholder. Perhaps, brochure print quality and the way the information is presented coupled with visual elements, such as images enhance the acceptance level of the brochure. Brochures printed at TW Advert are capable of conveying information to the reader in an appealing manner thus solving the purpose of the brochure in the real sense. Brochures printed at TW Advert can present information about your business product or service so vehemently that you get the best return on investment on brochures. The reason behind this being our experience in brochure printing. We know what kind of brochures appeal to the masses most and thus we endeavor to highlight information about your product or service in such manner making the brochures really work for you. 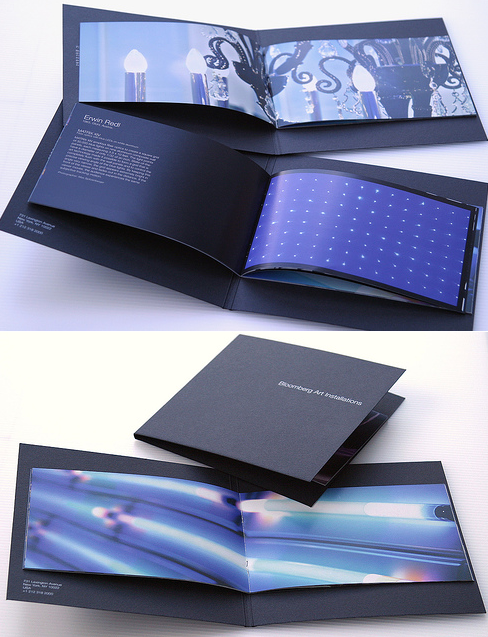 All this also made possible by our team of expert brochure printing service personnel. We print the business brochures with the help of latest digital and offset printing techniques and equipments. Choose Top Worth Advertising for high-level printing quality, with no minimum quantity. Our short-run printing proves economical for you while delivering outstanding print quality and you can always print more brochures if you run short. Our high-end digital printing presses store the precise colors, to ensure consistency in your brand identity in batch-to-batch printing. Top Worth Advertising follows a rigorous and systematic process to ensure confidentiality of your printed materials through the printing process right until delivery. Top Worth Advertising has years of experience in printing excellent quality, full-color custom brochures that sell your products and services with persuasion and impact. We can print small and large quantities with quick turnaround and competitive pricing. Call us for best prices. We would love to hear from you! Whether you need your Portfolio printed by the hundreds or just a handful of copies, you need to work with a company you can trust to deliver a high quality printed report, on time and on budget. Top Worth Advertising offers total Presentation Printing solutions which give you that extra edge over your competition. Ensure that the impression left by the presentation document you leave behind is every bit as good as your presentation itself with our Portfolio Document printing service. A handout allows your audience to take notes on points that are important to them. And it allows you to include information that is too detailed to be discussed in your presentation, but is valuable as reference material if needed. It also gives them something to show others who will be involved in the buying decision. Get your company or brand name remembered and talked about with Top Worth Advertising’s full-color presentation printing services. When you want to make a great first impression on a potential client or get that marketing or campaign approved, your presentation materials make all the difference to how your information will be received, reacted to and stored to be retrieved later. Your brand image gets a boost and your product stands out from the competition. Top Worth Advertising prints high-quality, four-color presentation folders with or without 4” pockets, with matt or glossy covers to make a strong impact at your corporate meeting or conference. 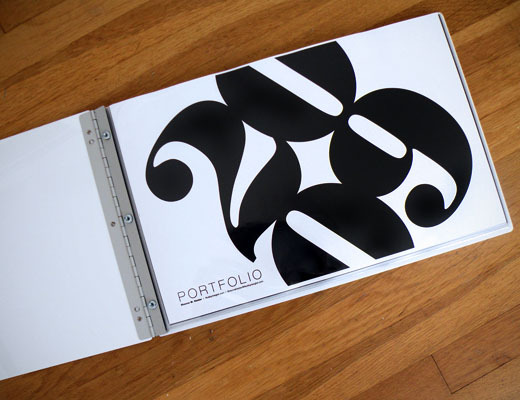 Your folder can hold your business card and a variety of presentation materials. Your presentation will be professionally printed and bound - ideal for board presentations, conference packs, important sales pitches, business proposals and even job interviews. For a leave-behind impact, we can print a custom desktop calendar personalized with your customer’s name. Pen, pen-stands, clocks and other items with your company name and logo. At Top Worth Advertising you can get top quality Presentation printing and great services. Our experts are ever willing to guide and assist you get the best out of your presentation. Call us to get that extra special presentation print job.